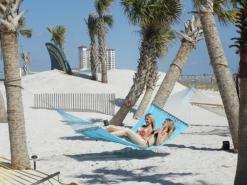 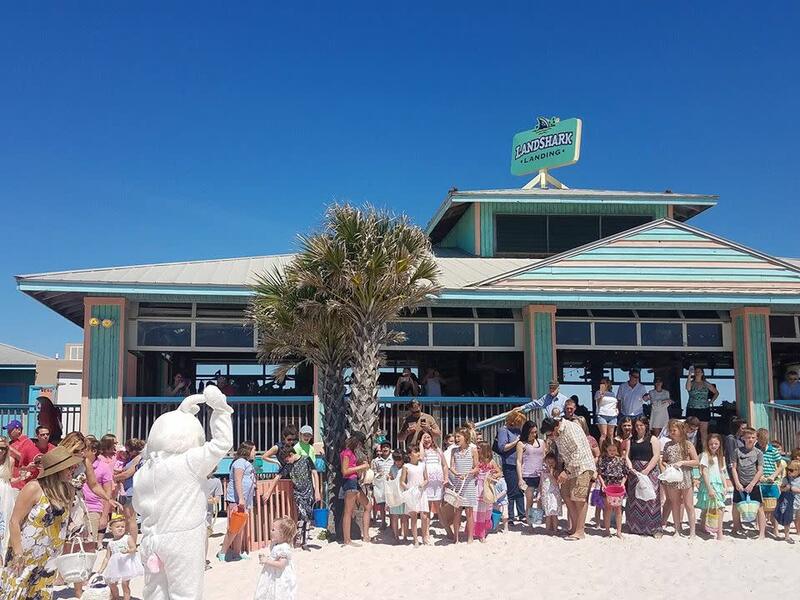 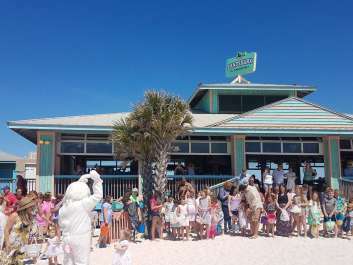 Hop on over to LandShark Landing and celebrate Easter with the family in the Margaritaville state of mind! 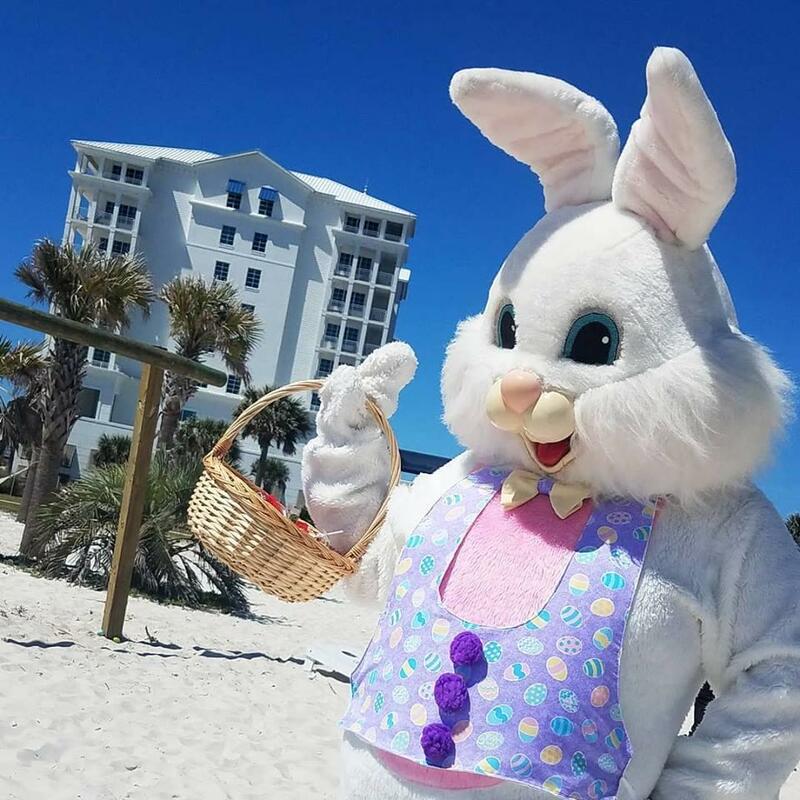 Our annual Easter hunt will start on Sunday at 11am, with HUNDREDS of ornate eggs to hunt and a special appearance from the Easter Bunny! Live music starting at 2pm, and you can give Frank & Lola's a call for Easter Brunch seating times at Noon and Two!